Because NLP is a study of subjective experience and Modeling Excellence, Achieving one’s Potential, Persuading and Influencing, Improving inner-dialogue and Interpersonal Communication etc. and there is so much more to it..
Do not miss this opportunity to take up Master Class with Alphastars to explore what works behind BestLife NLP skills. Remember there nothing is like magic or miracle, everything that appears to you like this is actually a strategy in action. 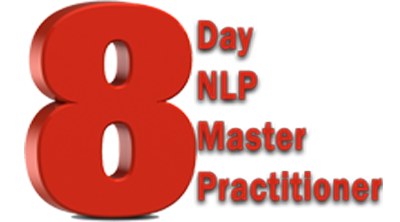 NLP is a natural way of leading life – it’s about achieving Excellence in every aspect of your interaction. 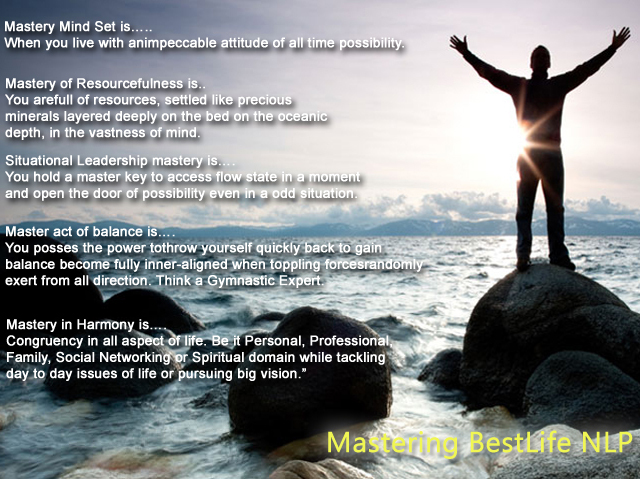 Mastering to live the BestLifeNLP way of life is, being driven and propelled by self-motivating forces existing inside you. Remaining unmoved, undisturbed adhering to the core of your being, inner–aligned specially in a time when you face challenges. Get trained become fully geared up! 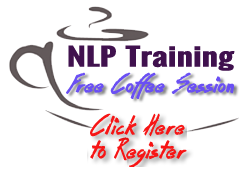 Having taken up Master Class in NLP – you restore your natural state of flow and mastery. The real you emerge from within you, and grow better than all times. The BestSelf in you become one with NLP, like a fast track bike racer. Machine and the rider speed up as one nervous system. Answer to this calling with strong “Yes”. Let the light of Pure NLP wisdom radiate form your inner core. And see your brilliantly attractive future filled up with new ray of hope. We use proven and reliable Bandler NLP Technologies. 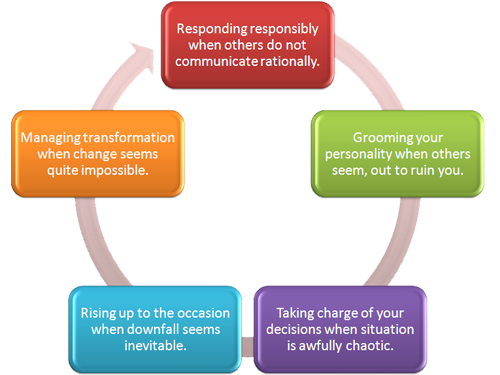 “Neuro Hypnotic RePatternig (NHR). Design Human Engineering (DHE), and NLP are powerful methodologies based on fundamental fact that Your UnConscious is more powerful than you are Conscious. So we work to make NLP as integrated as your natural way of using language you speak.